On May 4, San Antonians will decide who sits in the mayor’s seat, and the 10 City Council seats, for the next two years. Every incumbent has multiple challengers except District 3 Councilwoman Rebecca Viagran, who faces one opponent. Mayor Ron Nirenberg and District 1 Roberto Treviño have the most challengers with eight each. Click here for a complete list of candidates. Early voting takes place April 22-30. Voter registration cards are available at the city clerk’s office at 719 S. Santa Rosa Ave. and 114 W. Commerce St., and at all city public libraries. 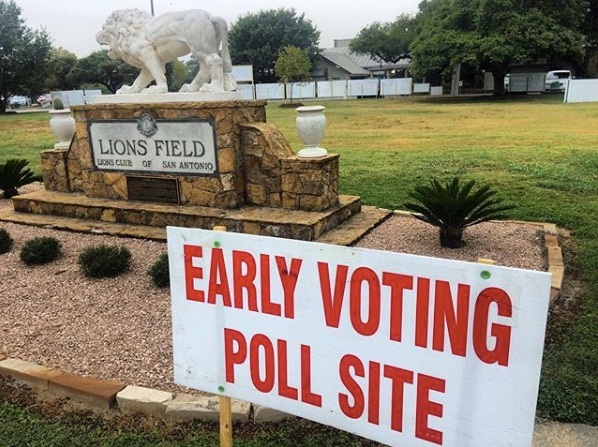 There are more than 40 early voting sites, which can be found here, including the Bexar County Elections Office, 1103 S. Frio St. For more info on voter registration, call the county elections office at 210-335-6625.